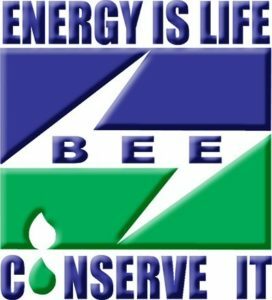 The Bureau of Energy Efficiency is an agency of the Government of India, under the Ministry of Power created in March 2002 under the provisions of the nation's 2001 Energy Conservation Act. The agency's function is to develop programs which will increase the conservation and efficient use of energy in India. Applicants who have Completed a Degree in Engineering or equivalent from a recognized Institute for BEE Recruitment 2019. Eligible & Interested candidates can Download Notification From Official website page at www.beeindia.gov.in BEE Recruitment 2019.